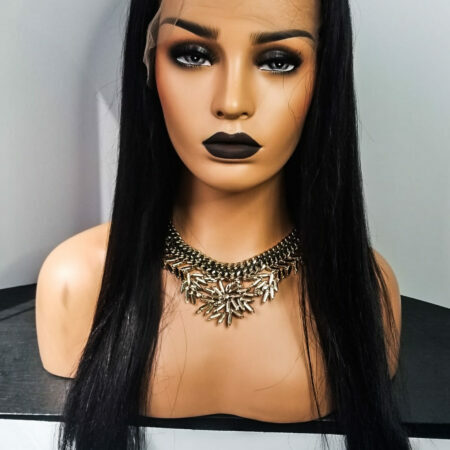 Leave Custom details in your order notes at checkout. 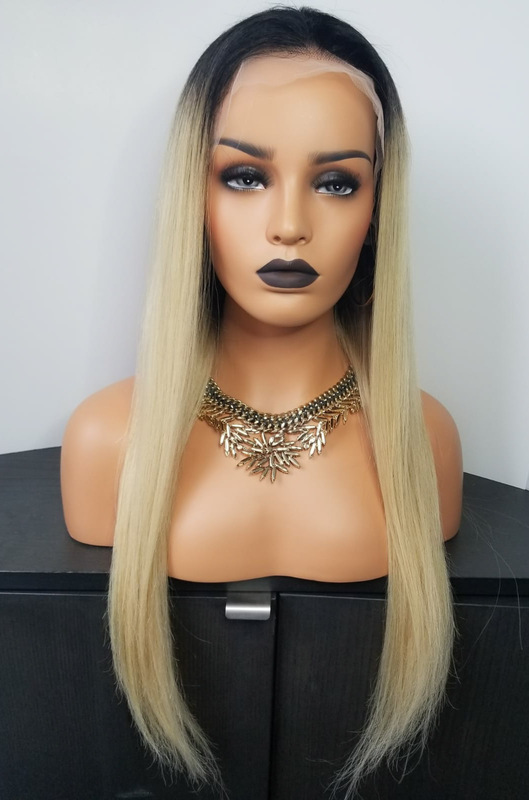 Customize colour, length, style, full or lace front. 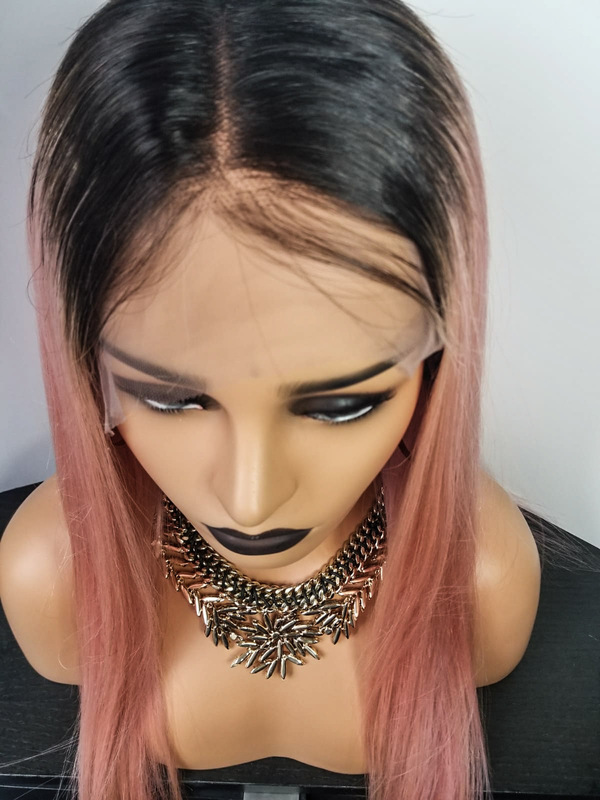 These wigs come with 180% premium density and are pre plucked ready too wear. Our Stush premium wigs are hand crafted too create some of the most natural wigs on the market. 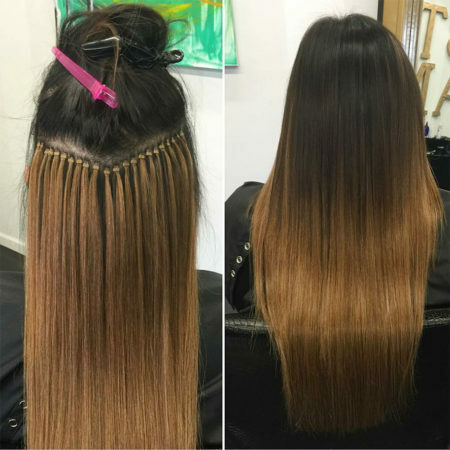 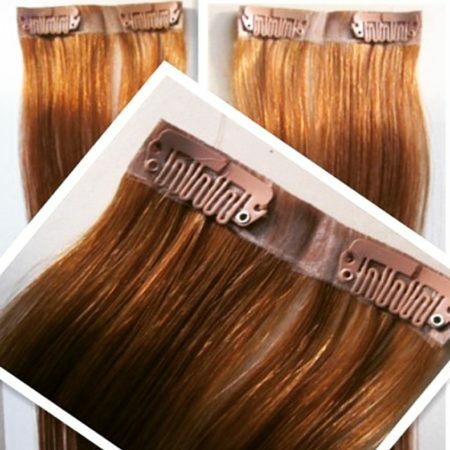 Choose your desired length, density and colour. 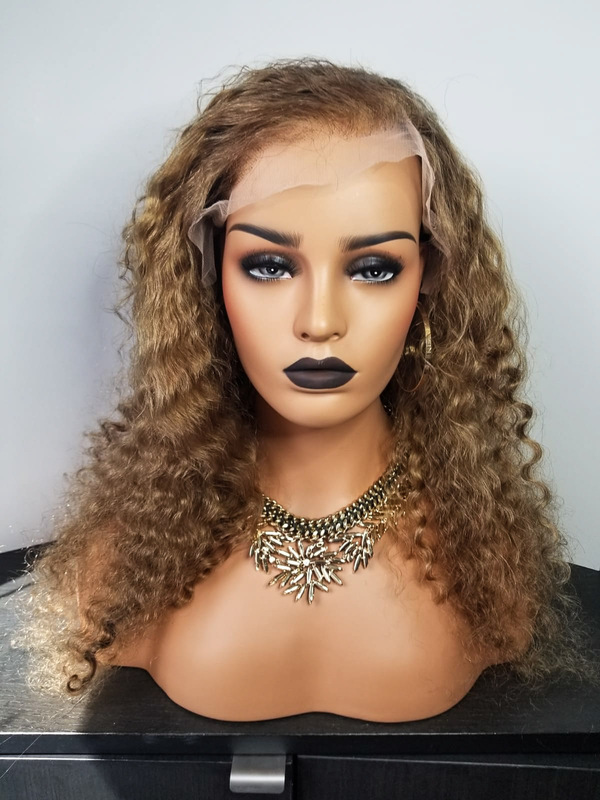 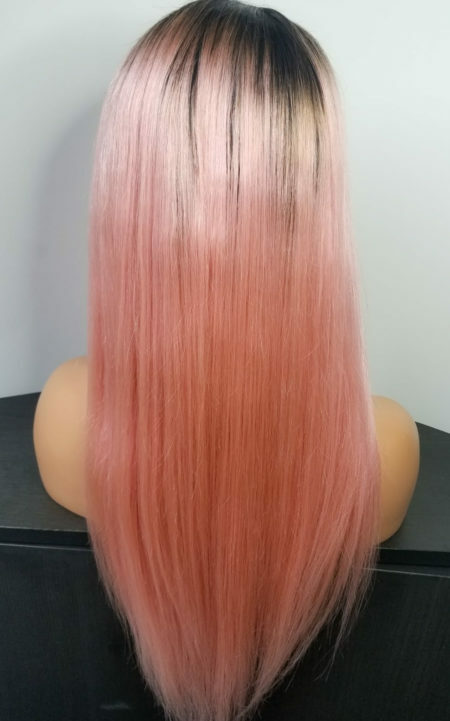 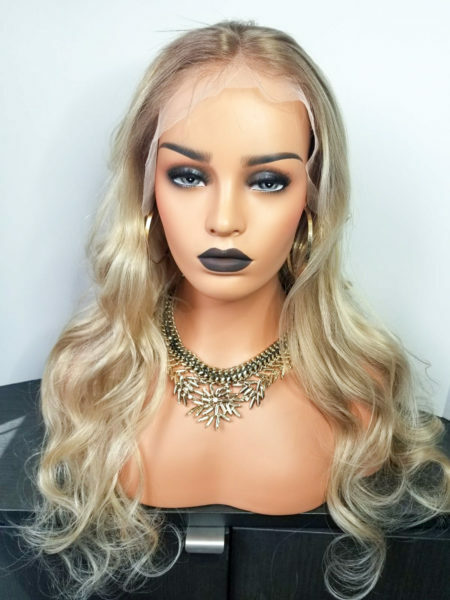 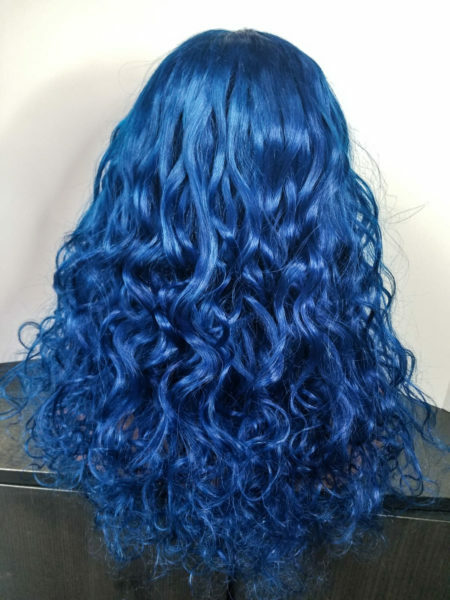 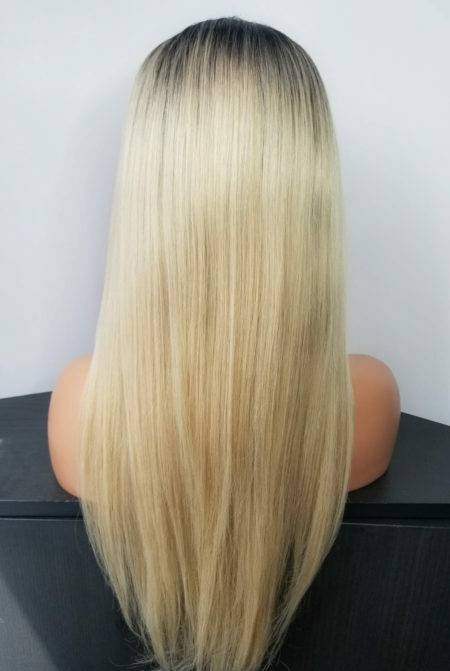 Our lace front wigs are made with a frontal and have lace at the back in case you want too put your hair up. 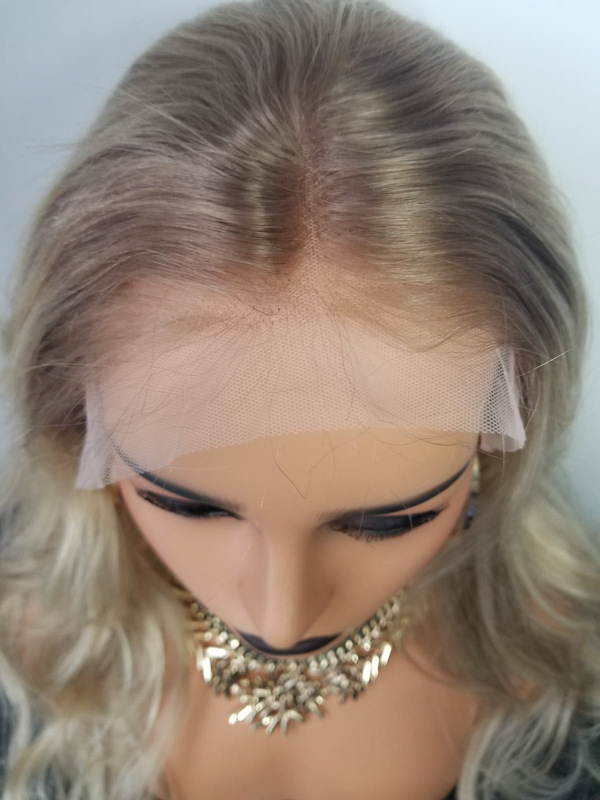 They come with baby hairs and are professionally designed.